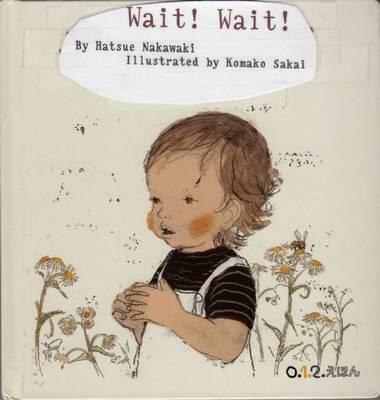 Hatsue Nakawaki is a prolific author of children's books. Komako Sakai was born in Hyogo, Japan, in 1966. After graduating from Tokyo National University of Fine Arts and Music, Sakai worked at a kimono textile design company. She is currently one of the most popular authors and illustrators in Japan. Her books Emily's Balloon and The Snow Day have been published in the United States and were received with starred reviews and much acclaim.